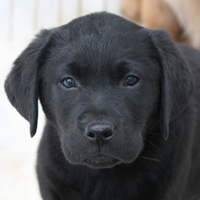 Trained Lab Puppies Available Now! 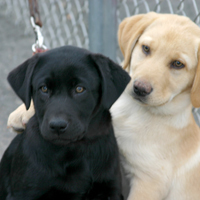 These trained pups are the epitome of the labrador breed – friendly, active, outgoing, and loyal. 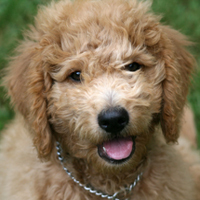 Don’t miss this opportunity to add a trained puppy to your home. 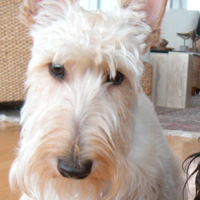 The sole girl in the pack, Mabel is a playful lady with a loving disposition. 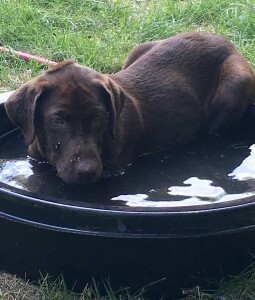 She likes to keep cool in the summer heat, taking a dip or seeking out shade. 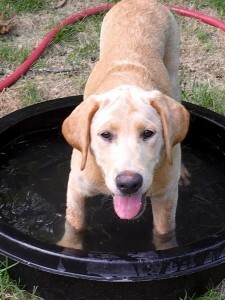 Magnus is a handsome yellow lab with a sunny spirit and lots of energy. When he is not taking a dip to escape the heat, he can be found striking up a game of chase with his friends. Watch Magnus and Mabel in Action! 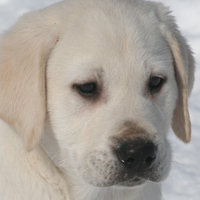 Ready to Add a Trained Puppy to Your Family? 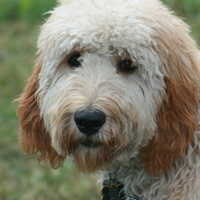 All of our trained puppies are great with kids and other animals. 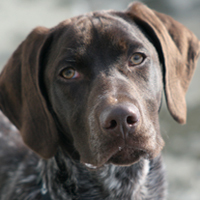 If you’re looking to add a new puppy to your home with minimal fuss, Triton, Mabel, or Magnus could be right for you. 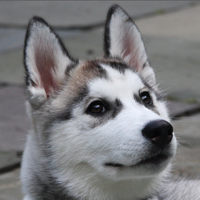 Contact Bill today at 203.856.2511 or bill@smilingdogpetservices.com to inquire about a trained puppy! 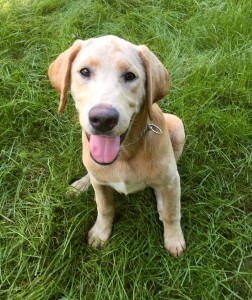 This entry was posted in Articles and tagged trained lab puppies, trained puppies. Bookmark the permalink.